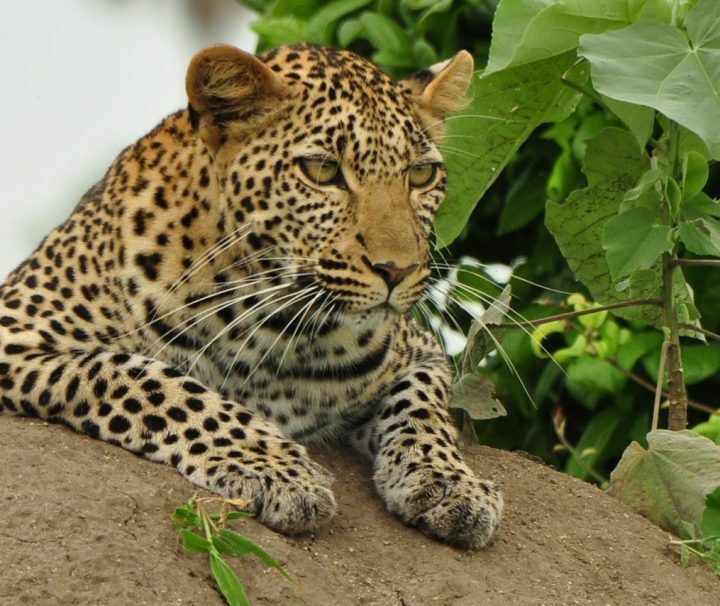 Budget Camping Safari in Tanzania, taking you to the best safari parks for ultimate adventure and friendly to the pocket. 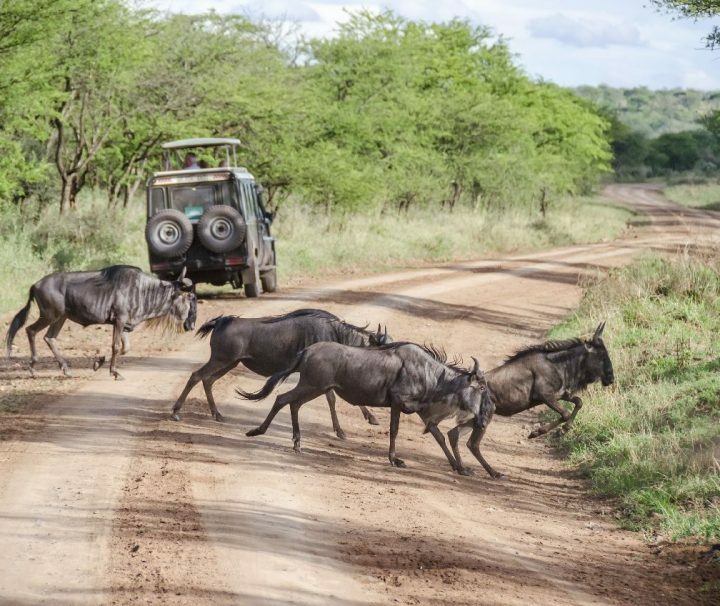 All camping safaris offered by Tanzania Safari Supremacy are satisfying to adventure seekers and all budget minded travelers to Tanzania and beyond. 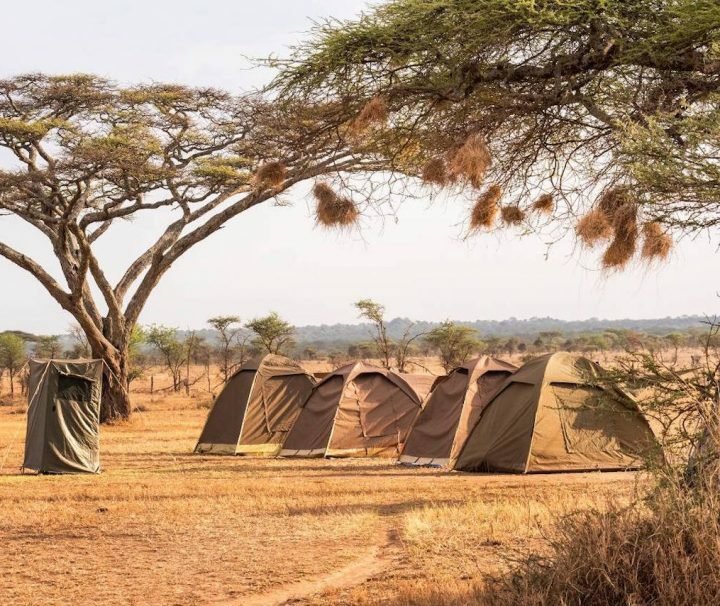 In all our budget Camping safaris in Tanzania, we provide all the camping material, with an exception of a sleeping bag which we can provide, or you can choose to carry yours from home. 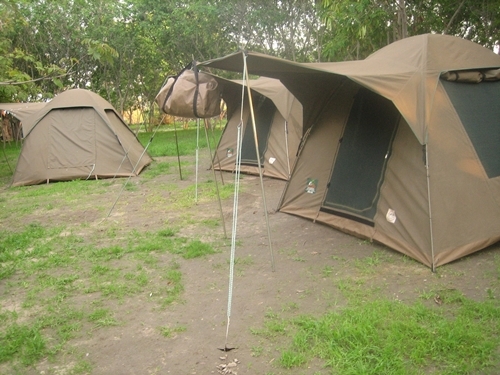 Our Budget Camping Safaris in Tanzania are not only affordable, but they are safe to undertake. 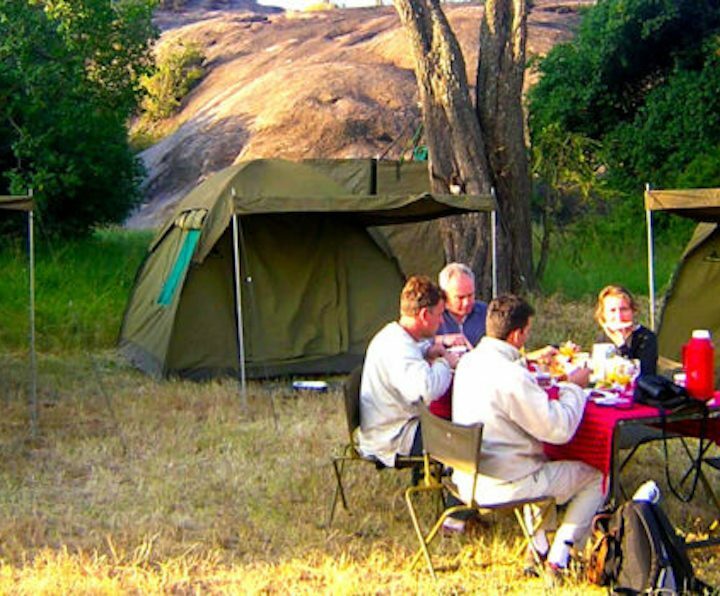 Food during our budget camping Tanzania safaris will be prepared by our professionally trained safari cooks (safari chefs), who also help in set up at the campsites while you enjoy your precious time doing game drives and looking for animals with guidance of our professional Safari guides.